or select from many available others! Place your unwanted kittens with us! We'll find them loving, happy homes. and get 1 dozen FREE! 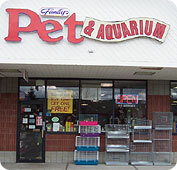 Family Pet and Aquarium opened it's doors for business in February 1990, and has been serving the pet-related needs of the Southern New Hampshire community ever since. We're a small, family-run store and are committed to supplying the needs of our customer. If we don't have what you need in stock, we can get it for you in 2 business days. 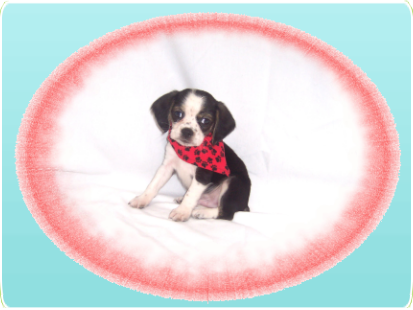 Please stop by and see why we're so much better than the corporate pet stores. We care for all our animals and fish with pride. Multiple financing options are available! 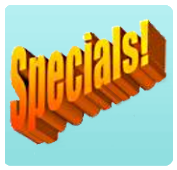 Check out our latest special deals!